Everyone is welcome to our 3rd ‘Sports Day’ down at Southampton Sports Centre (Thornhill Road, Southampton, SO16 7AY). 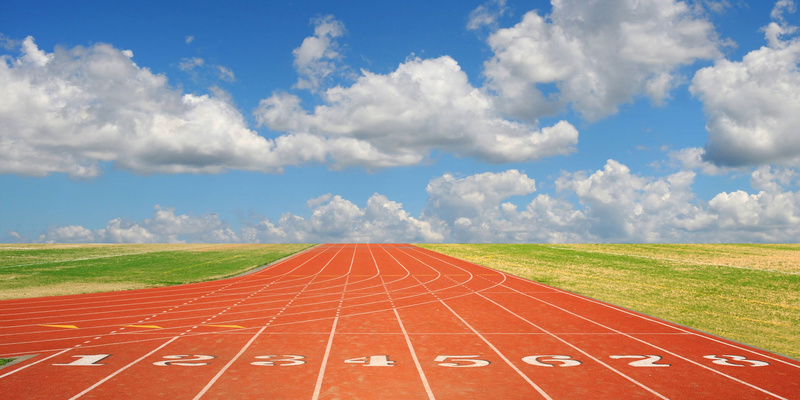 OS Runners have booked the track from 4:30-7:30 on the evening of Friday 1st September. It would be great to see lots of familiar and not so familiar faces down there, even better if you are not a regular runner as this event is not all about speed, or distance, but having a bit of a laugh. There will be a mixture of ‘proper’ races such as 100m relay, 400m and mile plus fun races like egg and spoon, long jump, skipping race etc so please feel free to bring friends and relatives. We chose this date as we children will still be on summer holidays so hopefully they will come and enjoy the afternoon too. This entry was posted in Event, Sports Day and tagged sports day on July 21, 2017 by Egbe Manners. OS Runners organised a beginner runners course starting in 2014. Jules Buck-Rogers was the first person to complete the course. You can read her story in our monthly At The Finish Line profile. 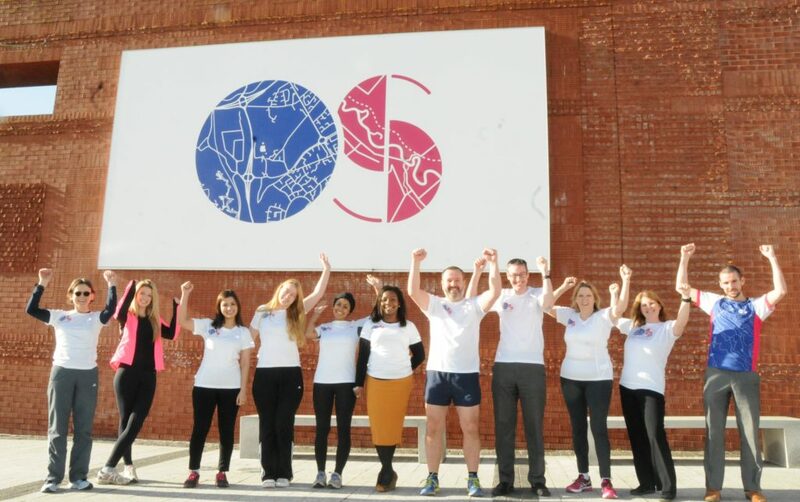 Over time the beginner runs became more formalised by using the popular NHS Couch to 5k programme and adapting it to fit into a workplace environment. This entry was posted in Beginners, General and tagged beginners, desk to 5k on June 27, 2017 by Egbe Manners.